What kind of organizations can use ePhilanthrAppeal? 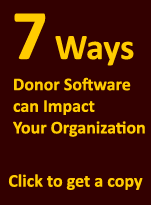 Almost any "Nonprofit" can use ePhilanthrAppeal. A representative sample of the types of organizations that can use ePhilanthrAppeal are: Health Services, Human Services, Animal Services, Senior Services, Memberships, Associations, Education, Political, the Arts, and many more. ePhilanthrAppeal is hosted/cloud based so there is nothing to install. All you need is an Internet connection and a web browser. Unlike most systems, ePhilanthrAppeal includes everything as discribed on our benefits page. Click here to see benifits. How long does it take to implement ePhilanthrAppeal? You can be up and running in as few as two or three days after you sign up. ePhilanthrAppeal does include an import tool allowing for basic constituent demographic data imports. We also provide a quote for doing data migrations, demographic and financial. We include two hours of free data migration time. ePhilanthrAppeal has been designed with an intuitive interface that most users can pick up in a few hours with no formal training. We do provide each new user, access to our online Learning Center where users can search the onlinemanual as well as view over 40 training videos. Do we own our data? Yes, and you have access to download to Excel. Can I send data to Outlook, QuickBooks and others? Yes. ePhilanthrAppeal can send communication reminders to your local Outlook calendar. Also, you can export data to an Excel or CSV for import into Outlook, Google, or your accounting General Ledger. Can I customize ePhilanthrAppeal for my organization? 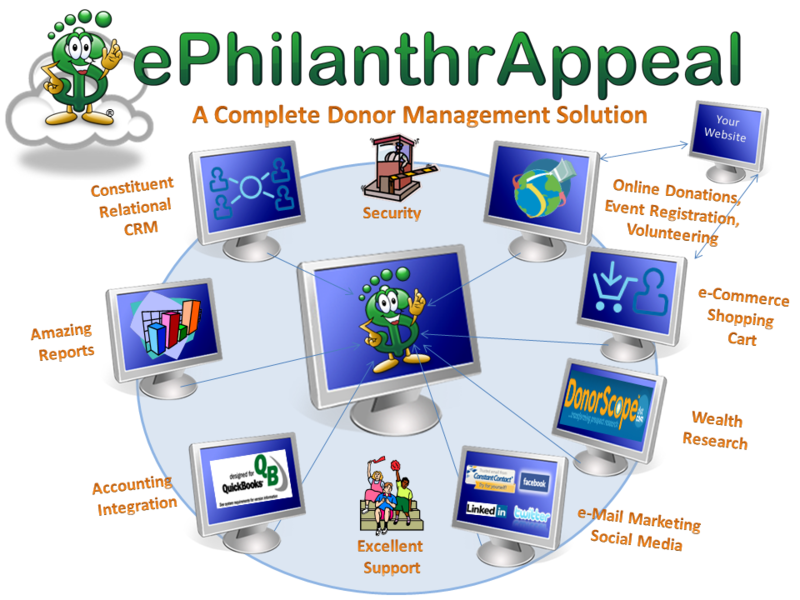 ePhilanthrAppeal includes custom fields, custom values, and as options you can include customized web pages for your donors to make donations, register for events, pay and renew memberships, make pledge payments, as well as submit interests in volunteer opportunities online. How does ePhilanthrAppeal handle access when I am out of the office? ePhilanthrAppeal's powerful Alert capability can send emails to your iPhone or smartphone for events where you request this type of notification (e.g. online donations received or gifts of a predetermined amount are entered). And since ePhilanthrAppeal is available on the Web, you can log-in with your username and password from any computer with Internet access. What if I need special assistance with converting and importing data? While our import tools allow you to load the most common types of demographic data into ePhilanthrAppeal yourself, we offer services to assist in special conversions of data, if needed. 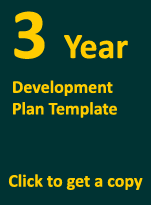 Please contact sales at sales@fundtracksoftware.com to get a quote for a special conversion if that is required. Most conversion projects are quick and inexpensive. Let us know by email that you are ready to get started. We then send you a link to a secure Box.com folder that will contain your order form and ACH authorization. You then download these documents, fill them out and upload them back to the Box.com folder. If we will be doing a data migration for you. You upload to the same secure Box.com folder a sample or complete file of your current data for review and to allow us to provide you a quote. We need to see how your current data will map to the ePhilanthrAppeal system. Next we create a special data migration process to move your data into the ePhilanthrAppeal system. This process is created prior to you starting to use ePhilanthrAppeal. Once this process is complete, we would request a current file of your current data. This keeps your downtime to a minimum. Once your data is migrated (optional), your documents are processed, and your organization has been added to the ePhilanthrAppeal system, you will receive a welcome email with login instructions. If you will be taking advantage of any of our integrated online donation/registration/membership or volunteer opportunity pages, we will work with you to get a merchant account through Global as well as provide you the custom URL so you can link your donation page to your website. No problem. Simply notify FundTrack Software 30 business days before the end of the month, and your service will be cancelled at month-end. You will not be charged for future months and there is no penalty or cancellation fee. How much does ePhilanthrAppeal cost? There are no long-term sales contracts with ePhilanthrAppeal. You simply agree to abide by our standard terms and conditions of use and payment of the initial setup fee, selected options, and the first month's subscription. Once your account has been established, you'll just pay your future monthly subscription fee through an ACH authorization. Can I get my data if I stop using ePhilanthrAppeal? Yes. You can export your organization's data directly from within ePhilanthrAppeal. Will my data be kept private and safe? Absolutely. We're totally committed to keeping your data private and secure. Our servers are protected behind firewalls and located in a top-tier, secure data center. Will FundTrack Software ever use my data? No. Your data belongs to you, and you alone. We will never allow anyone else to ever view or have access to your information under any circumstances, guaranteed. Our data center partners are industry leaders who have taken measures to ensure the highest level of security for your information. Do you offer SSL encrypted access to my account? Yes. All ePhilanthrAppeal plans offer the ability to active SSL encryption for your account. When activated, all users from your organization will be directed to a secure, encrypted connection with ePhilanthrAppeal each time they login. How reliable is your hosted service? The Network. The data center has high-bandwidth network connections consisting of three fiber rings with dual entry points. They have demonstrated over 99% network availability. Security and Monitoring. The data center is equipped with state-of-the-art security including card readers, biometrics, and intrusion detection. Environmental monitoring sensors detect variations in temperature and humidity, as well as smoke and other changes in critical areas. The on-site network operations center is staffed 24 x7 with expert personnel. Uninterruptible Power and HVAC: With a redundant, uninterruptible power system and backup generator, the data center is engineered to deliver seamless power and redundant HVAC systems to keep ePhilanthrAppeal up and running and available to you. Yes. All of the data in your ePhilanthrAppeal account is backed-up nightly and multiple copies of the backups are retained in order to facilitate quick restoration in the unlikely event of a system failure. How scalable is the ePhilanthrAppeal application? 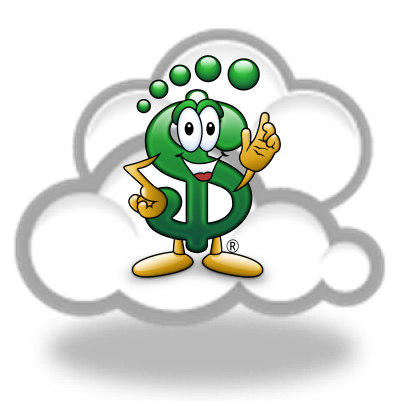 FundTrack Software's applications have the capacity to scale to an enterprise of any size. The architecture behind ePhilanthrAppeal was designed from the ground up to support hundreds of users and organizations. Our applications are based on Microsoft .NET, run on Microsoft operating systems and SQL Server databases, and are housed at a Tier 1 data center. FundTrack Software is also a Microsoft Certified Partner.